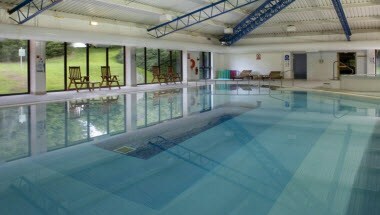 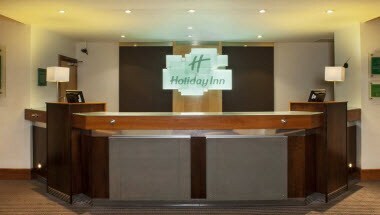 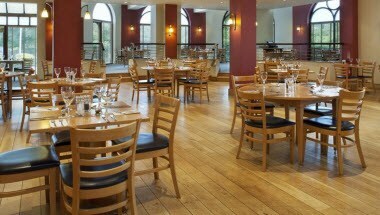 Holiday Inn Gloucester - Cheltenham is located in Gloucester, England. 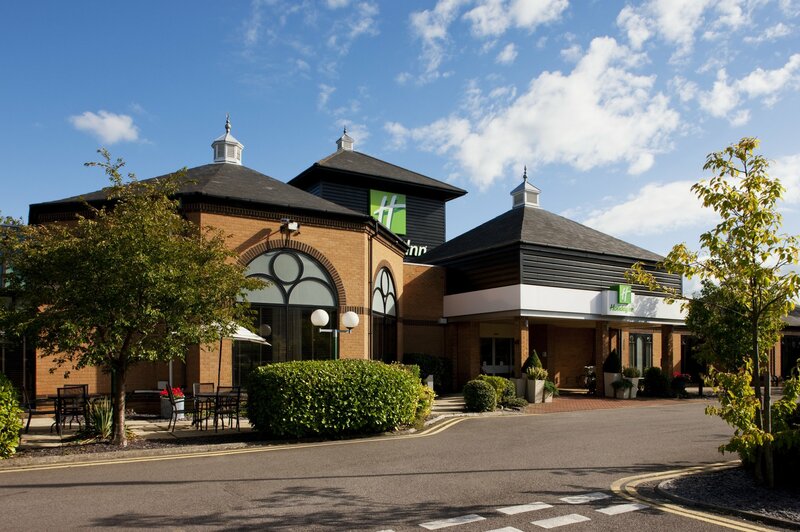 The Holiday Inn Hotel Gloucester Cheltenham is conveniently located just off the M5 & only 2 miles from Gloucester's City Centre & 7 miles from Regency Cheltenham. 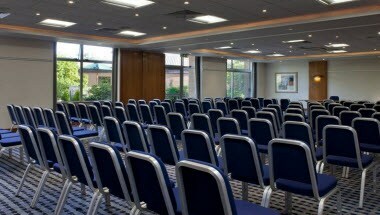 The Academy conference and training suites are perfectly suited to your business needs. 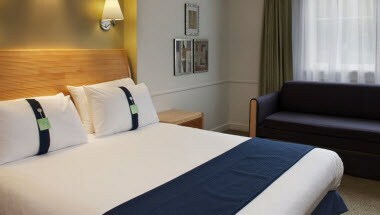 The hotel offers 125 rooms with modern comforts and beautiful decor.